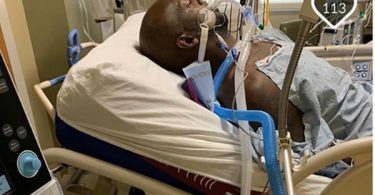 CelebNReality247 - Reality TV News, Reality TV Shows, Reality Reports Porsha Williams Fiance Dennis McKinley Gifts Her 2nd Baby? 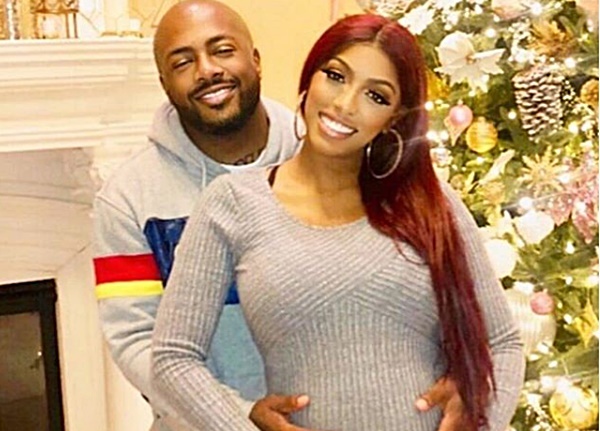 Porsha Williams Fiance Dennis McKinley Gifts Her 2nd Baby? Christmas came early for Porsha! The Real Housewives of Atlanta mom-to-be Porsha Williams just revealed that she has another addition to the family. CelebNReality247.com just got word that Porsha Williams fiancé, Dennis McKinley, gave her a big surprise with a bouncing baby puppy? Yes, Porsha Williams received a puppy to go along with their upcoming baby on the way. Thankful for my New baby [Puppy McKinley]. Dennis totally shocked me because recently my dog Neko passed away and he told me it best we wait until baby gets here to get another one. So for him to walk in with her was so special. The joyful news didn’t stop there, Williams later revealed in another post that they named the female Morkie pup Parker. Yooo why Ms. Parker already this spoiled. Lawd Baby PJ gone run this house too … I’m moving Dennis you got it! As she referenced in her caption, Porsha’s dog Neko, whom she had since 2005, passed away this summer. Porsha announced in September that she was expecting her first child and a few weeks later, announced that she and the father of her child, Dennis, were engaged. 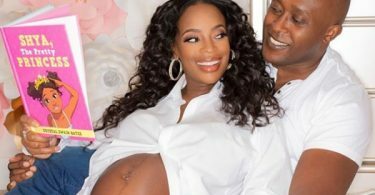 She confirmed in late October that they are having a girl and shared that Dennis wants to name her Porsha Jr.
Watch RHOA every Sunday at 8/7c.